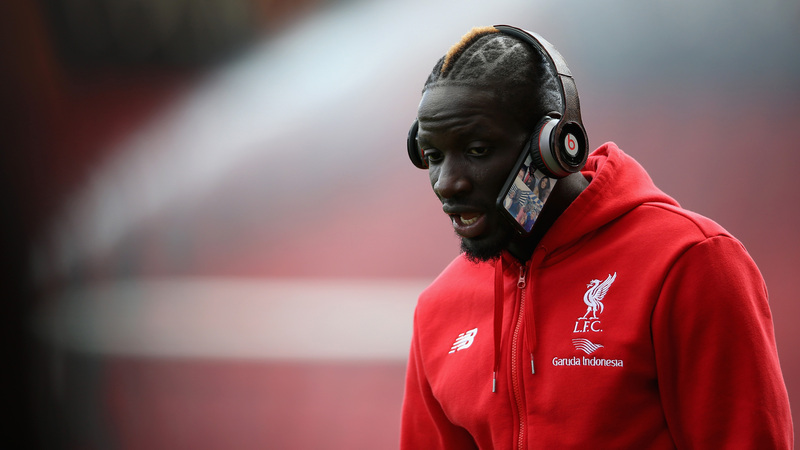 Liverpool defender Mamadou Sakho has not yet made a decision on whether to accept Stoke’s offer of a season-long loan but Mark Hughes is optimistic of getting an answer in the affirmative before the transfer deadline. The France international understands his best shot of securing minutes while he builds up his sharpness would be to exit Anfield temporarily. And having already rejected interest from West Brom, who wanted to recruit him on a permanent basis, the 26-year-old is now likely to link up with former team-mates Joe Allen and Glen Johnson at the Britannia Stadium. Sakho has not played for 128 days and is desperate for a run of games as soon as possible as he works his way back from tendinopathy of the Achilles. That will prove hard at Liverpool with Joel Matip, Dejan Lovren and Ragnar Klavan all currently in better shape than him. Lucas, who filled in at centre-back last season, is also closing in on full fitness having played a half for the Under-23s against Arsenal on Friday night and Joe Gomez, too, is nearing a comeback from injury. Sakho’s problems have been multiple since April, when UEFA revealed he failed a drugs test following the Europa League draw at Manchester United. He took a voluntary provisional ban as the matter was investigated, missing the final of the continental competition against Sevilla as well as the European Championship on home soil. The case was dismissed by UEFA in July and the World Anti-Doping Agency this week revealed that they would not appeal that decision, leaving Sakho in the clear. In between those two developments, though, the popular centre-back suffered the injury setback and was also sent back to Merseyside from Liverpool’s pre-season tour of the United States for infringing club rules on three occasions. A move away will not only allow Sakho to improve his fitness while getting guaranteed game time but also give him the opportunity to recondition his professionalism. Mario Balotelli, meanwhile, will have to convince Nice and other potential suitors that he is committed to rehabilitating his career. Having travelled to the south-east coast of France on Thursday, the striker met with officials from the Ligue 1 club a day later, after the Europa League draw in Monaco, with his agent Mino Raiola. Nice president Jean-Pierre Rivere has given little away when it comes to a potential transfer, distancing himself from claims he had met with the Italian but admitting the door could be open for such a signing. It is understood it is he, and not coach Lucien Favre, who is driving the deal, with the latter keen to impress that work ethic trumps the status of a player. 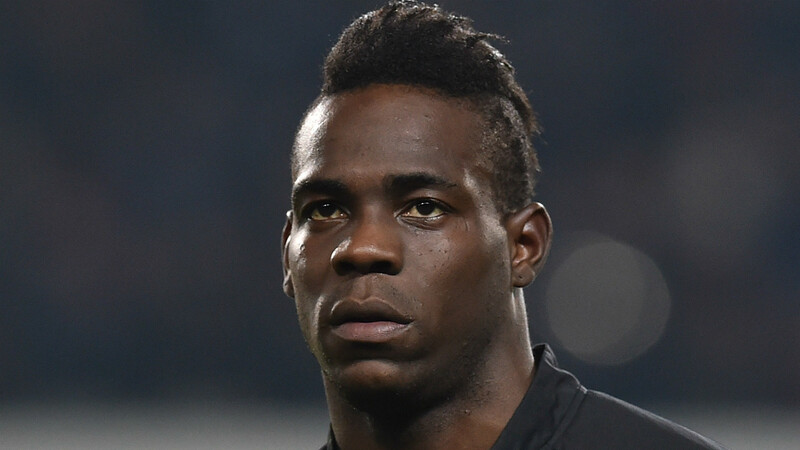 FC Sion have also admitted an interest in recruiting Balotelli on loan and Palermo vice-president Guglielmo Micciche has revealed his club is also in the running. “We made an offer, he’d be a leader here,” Micciche told Gazzamercato. “It’s a very difficult operation, but an intriguing one and we will try. “It would be a great coup for the president Maurizio Zamparini and a gift for all the fans. We made an offer, now it’s up to Liverpool and the player to decide. “He has high wages and a pool of sponsors, so it’s not an easy situation for us, but Palermo could be the right place for him. He was born in Palermo and we consider him a Sicilian.